Delve into the untouched beauty of Slovenia on a full day trip to Lake Bled from Koper or Piran Port. 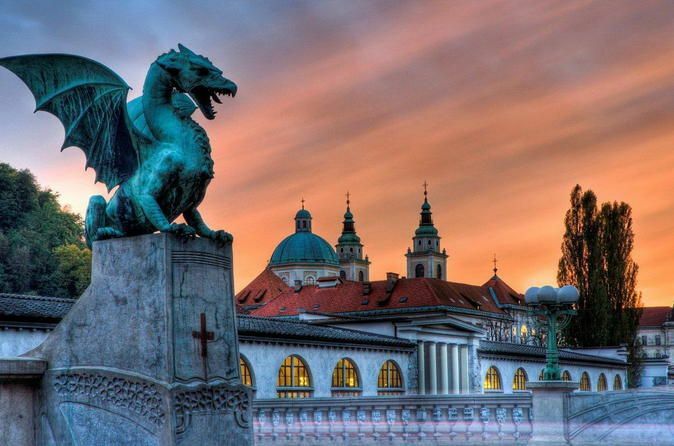 Explore the old center of the capital city Ljubljana, and its most important monuments. Travel up the hill in a funicular and get a panoramic view over the metropolis from the castle. Admire the fairy-tale scenery of Lake Bled nestled into the Julian Alps. Visit the Isle of Bled and the Bled Castle as you learn more about the area's history. Chance to ring the legendary "Wishing Bell"
Meet your private driver at the Koper or Piran Port and begin the journey towards the beautiful Lake Bled. The first stop will be in Slovenia's capital of Ljubljana- a lovely city filled with Baroque architecture, pretty parks, and a lively center. Here you will have a walking tour of the city in which you will see the 15th century Town Hall, the Preseren Square, the old arcaded market, and the famous Dragon Bridge. After walking the city you can take a funicular ride to the castle on the hill to enjoy the gardens and grounds surrounding the castle and panoramic view of Ljubljana. Depart Ljubljana and begin the trip towards Lake Bled, framed perfectly by the Julian Alps. Take a trip across the beautiful Alpine lake in a wooden pletna boat to the small island, and climb up to St. Mary's Church. Here you can explore the church and climb the tower to ring the "Wishing Bell", which has been used since Medieval times. After visiting the Isle of Bled, have free time in town to explore and have lunch. We suggest trying the potica, a traditional Slovenian sweet made of nuts. 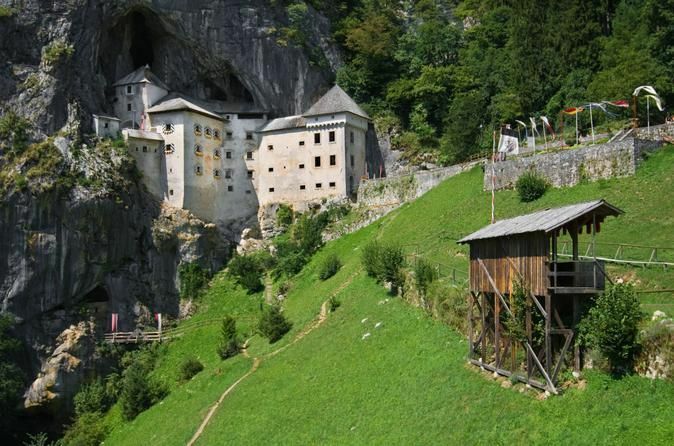 Next, visit the Bled Castle, the oldest castle in Slovenia dating back to 1011. Perched high on a cliff above the glacial lake, Bled Castle has become the symbol of Slovenia. Enjoy astounding views over the lake from the castles terraces and courtyards, and climb the Renaissance towers. Here at the castle you can visit the printing works, the wine cellar, and the chapel, and you will see many artifacts on display in the castle Museum. 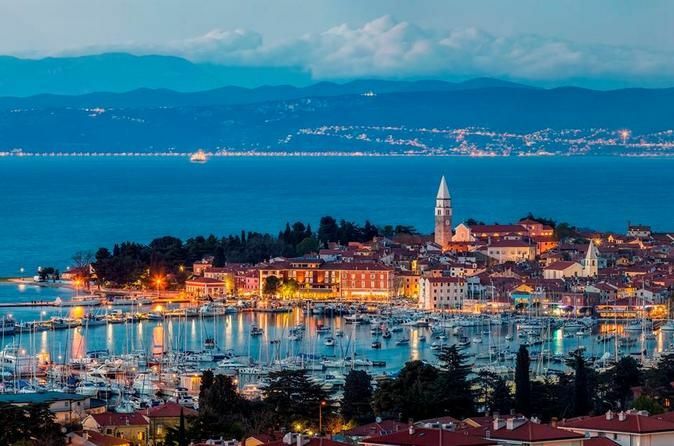 Return to Koper or Piran Port to your cruise ship dock. Legend of the Wishing Bell- Legend has it that a young widow gathered up all her gold and silver to cast a bell for the chapel on Bled Island, in order to commemorate her husband. The day that the bell was being transported to the island, a storm struck, overturning the boat, and drowning the boatmen. The beautiful bell sunk to the bottom of the lake. In her devastation, the woman went to Rome and entered a convent. It is said that after her death, the Pope donated a new bell to the chapel on the Isle of Bled in her honor. Legend has it that those who ring this bell and make a wish will see their wish come true, so ring away!